Centered on a case study of a mid-Atlantic charter school, this book identifies the key factors that help Black male students navigate high school in spite of traditional and historical barriers. Rather than examining their experiences through a deficit model, this book adds to the growing body of data on the importance of positive role models—including parents, peers, teachers, and administrators—in facilitating socio-emotional and academic success at the secondary and postsecondary level. 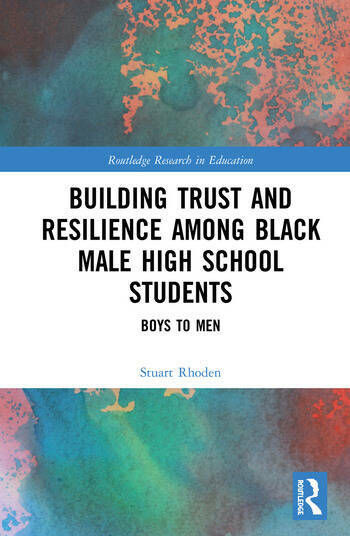 Rhoden demonstrates that encouraging trust and persistence in Black male students are essential components to positive academic and social achievement in the face of perceived and real structural inequalities. Stuart Rhoden is an Instructor of Academic Success Programs at University of Arizona, USA.